Good proximity to CBD area, quiet and peaceful location. a stone throw away to Central location. Great location condo with freehold tenure. Huge potential for capital appreciation with the development of the waterfront area at Tanjong Pagar. UNBLOCK AMAZING VIEW AT OUTRAM! 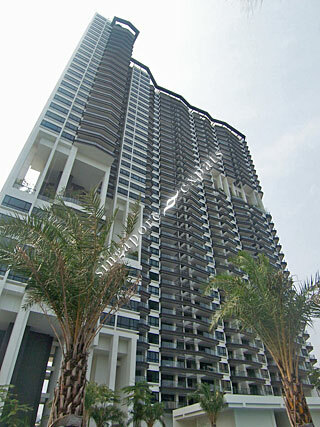 Brand new unit great for single expat who works near Outram or Tanjong Pagar area. Very good location. Near to Outram MRT and Tanjong Pagar MRT. Can walk to Shenton Way. Many reasons why it's a great and quiet place to stay yet the location is just mins away from CBD. The luxurious condo only rents out at $3500 which at Cantonment area even HDB is commanding that. Though small flat size but it's comfortable living as it has a separate master room and a huge balcony. This would mean you don't spend hours doing household chores. The facilities are so many to choose from, for that alone you can save hundreds from gym membership and outdoor dining choices. You can't go wrong with this condo. Great for singles who works hard and travel often! Near city - work & enjoy with convenient as if the city belongs to you.